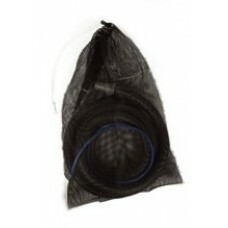 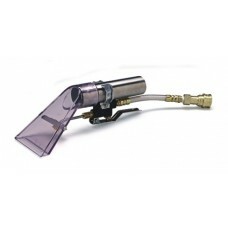 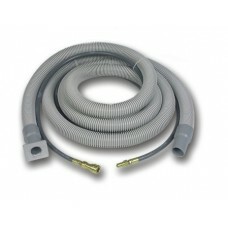 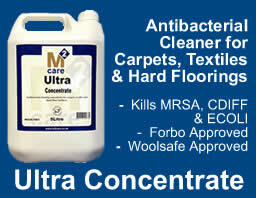 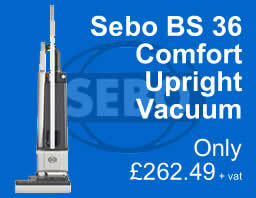 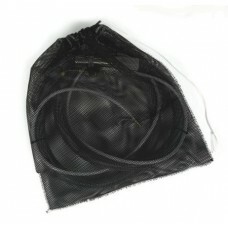 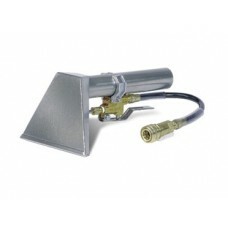 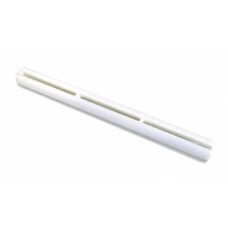 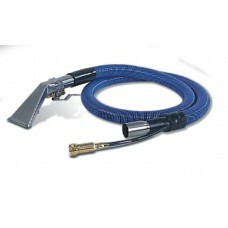 Accessories for hot water extraction cleaners, including wands, hand tools and hoses. 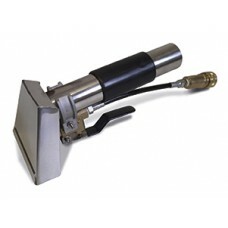 Prochem - AC1021 - Glidemaster Hand Tool. 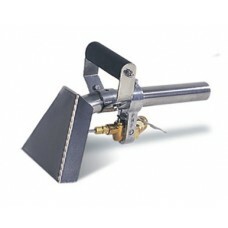 Heavy duty stai..
Prochem AC1030 Glidemaster 25 cm Lightweight 'scrub-type'..
Prochem - AC1033 - Glidemaster. 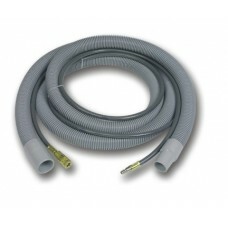 Width - 30cm. 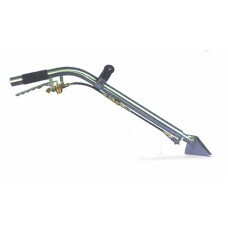 ..
As Glidemaster single jet with insulated handle and trigger .. 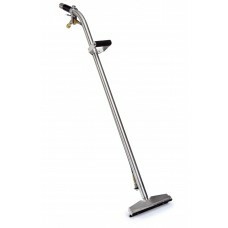 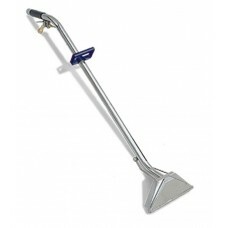 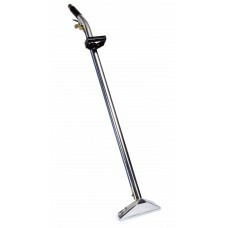 Durable stainless steel hand tool specially designed to clea..
New mesh bag suitable for 4.6 m (15 ft) and 7.6 m (25 ft) ho..
Lower cost version of auto detailer with durable plastic hea..
New stainless steel 15 cm wide stair tool with long handle g..
New 30 cm swivel head hard surface cleaning wand with 180 de.. 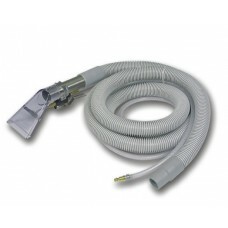 Innovative new stair tool which allows you to clean stairs w..
7.6 m (25 ft) vacuum and solution extension hose assembly fi..
Clip-on accessory for Glidemaster 30 cm (12") wands for smoo..
Prochem Accessory hose assembly, 5 m AC1041 ..
Prochem AC322B Hand / upholstery tool with 2.4 m hose Sim..
Professional stainless steel upholstery tool with 1.8 m (6 f.. 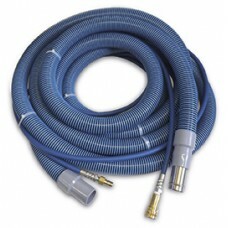 Stainless steel curtain cleaning tool with 15 cm (6”) perfor..
Fivestar Mesh hose bag AC1045 ..
Prochem Vacuum & solution extension hose assembly 3 m&nb..